The wine industry in the wonderful Tri-Cities has significantly boomed over the past few decades. And there are still many other wineries proliferating in different portions of the state. This is mainly contributed by the area's suitable climate and abundant water supply from the surrounding rivers. Nearly one third of the state's vineyards are located within the wonderful Columbia Valley which is federally recognized as an American Viticultural Area. Just along the stretch, you will find numerous luxurious communities which serve as a fine retreat for all wine enthusiasts. 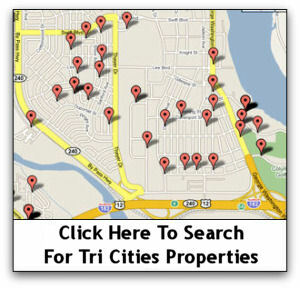 If you're thinking of relocating, the Tri-Cities is definitely a great option.